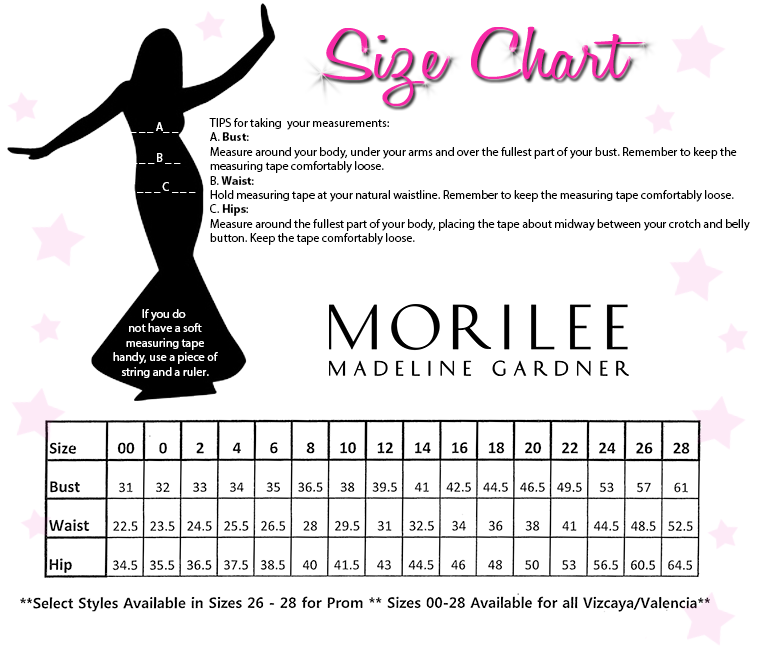 Experience the luxury of Mori Lee 43032. This decadent fitted mermaid gown features a spectacular sequin print. The bodice has a deep V-neckline, and spaghetti straps which lace-up over the open back. The floor-length fitted mermaid skirt makes your curves shine. Impress your date when you wear this gown to a military ball, prom, or anniversary celebration.